The big news of the week is that Ben Affleck, 40, has been cast as the one and only Bruce Wayne aka “Batman” in the sequel to Man of Steel. To add, in July, it was announced that he would be taking on the lead role in the film adaptation of the best-selling novel Gone Girl. And with this news raining down on all of us like a hail storm, I am proclaiming that Ben Affleck has waged war on movie-making and is on a one-man mission to destroy all that is good about film. I am not saying that Affleck is a bad actor. Quite the contrary, I think that Affleck is a pretty good actor. And I’ve enjoyed a number of his movies. Argo was great. Paycheck is classic in my book. The Town was strong. So this article is in no way meant to be a dig at Affleck. This article is a dig at him taking roles that are completely mismatched to him. We all know how tricky comic book films can be. For every X-Men: First Class, there is an X-Men: The Last Stand. For every The Dark Knight there is a Batman & Robin. 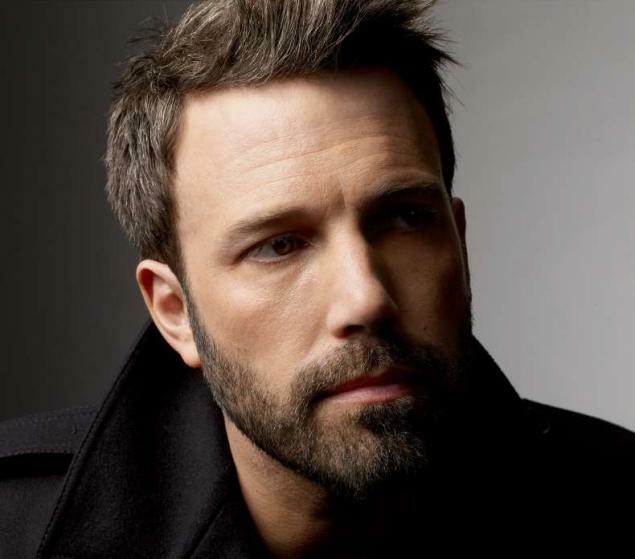 In this instance, I see Affleck as more Clooney and less Keaton. And in the long line of Batman films (some better than others), the most important aspect has always been casting. Case and point: Daredevil. That could have been a good movie. Matt Murdock/Daredevil is a really complicated character to portray. And there is a wealth of really strong source material to pull from as inspiration. But in his effort to play it straight, he just came off as silly. And I can see that happening again with both of these movies. To make things worse, the sequel to Man of Steel will contain a monumental moment where Superman and Batman will be sharing the screen for the first time. You don’t want to make a misstep with casting for that role, but now that film moment will forever be immortalized with Ben Affleck under the cowl. Affleck’s casting in Gone Girl seems just as offensive. The novel is beloved by many. I read it and I loved it. And the more I think about it, it is ripe for a film adaptation. The storytelling and plot would be immensely compelling on-screen. But Affleck doesn’t fit. He’s not a match. The role he will be portraying, Nick Dunne, is a New York writer that has a brooding streak. He is commonly depressed and down on himself. And even with the believable body of work Affleck has produced, I just don’t see him having a chance of making that realistic. It seems like he is attached to the film more as a big name to draw numbers than anything else. And that is a crime. The most infuriating aspect of this whole situation is that I am going to have to see these movies. Like many, I see comic book movies, and I watch movies that are adaptations of books I’ve read. So I’m already stuck. But with Ben Affleck filling these roles, I definitely need to see how he performs in them (for better or worse). Ben Affleck only does two types of roles well: comedic and overly serious film. Everything else is hit-or-miss. And in this case, he’s going to make big bucks no matter the outcome. The bright side? Neither can be the worst movie he has ever made. There will always be Gigli.